The mission of Los Poblanos Historic Inn and Organic Farm in Albuquerque, New Mexico, is to promote conservation ethics and sustainable practices. They work to preserve the agricultural fields, gardens, and unique New Mexico art and architecture of the Inn and Farm. Many of the first settlers to the area—called Poblano—were originally from Puebla, Mexico. 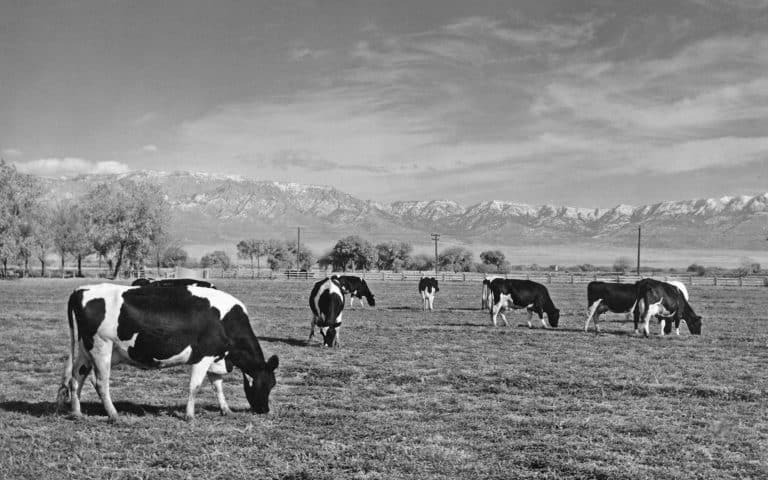 The farm was the original home of the dairy producer Creamland Dairies. In the 1930s, John Gaw Meem, famous for developing the Southwest Pueblo Revival style of architecture, redesigned the ranch house. Today, the organic farm supplies an onsite restaurant and farm shop, while the ranch house operates as an inn. Food Tank had the opportunity to discuss organic agriculture and growing locally adapted crops with Los Poblanos. Food Tank (FT): Why did your business decide to become all organic? How difficult was this to accomplish? Los Poblanos was originally a model experimental farm in the 1930s and 1940s. Today Los Poblanos is again a model experimental farm raising organic produce, organic lavender, and honey bees. The lavender farming is part of a village- and state-driven sustainability initiative to create a high-margin crop with little water use. 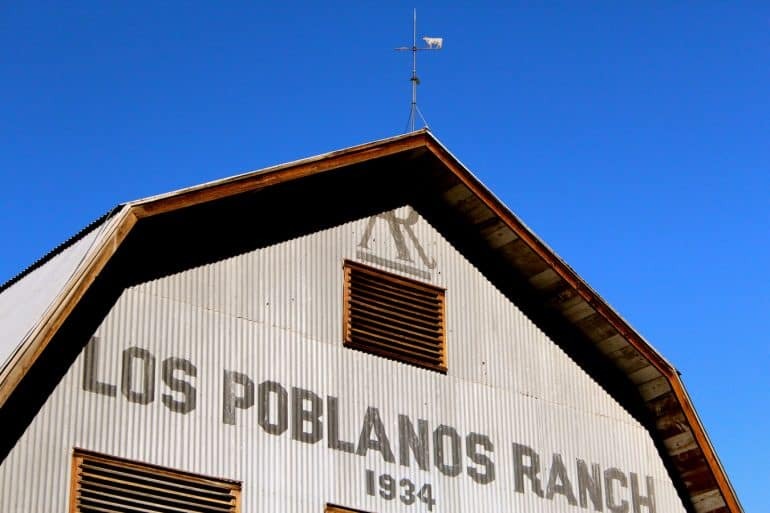 It is our mission to preserve the agricultural history of Los Poblanos, as well as grow sustainable, biodiverse native and heirloom crops that celebrate the flavors of our region of the southwest. FT: What have been the most significant challenges adopting organic agriculture? How did you overcome them? LP: One of the biggest challenges to growing organic, especially to be certified organic, is making sure any resources that you bring to the farm are also organic. Elements such as compost, soil, manure, and mulch that we buy must be treated organically before we buy it. The easiest way we overcome this challenge is by making most of our resources in-house, as well as working with trusted local suppliers.